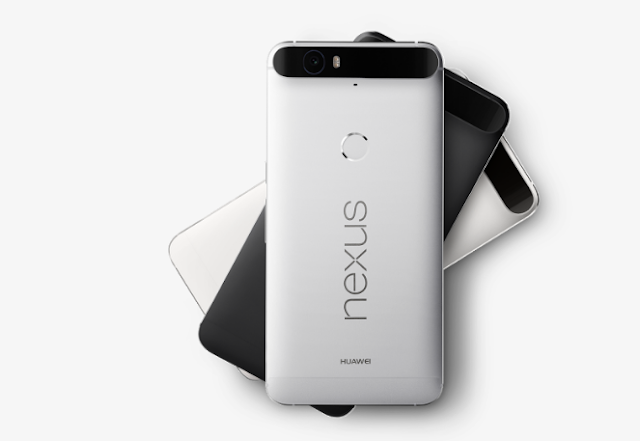 Last month, Google announced Android 7.1.2 Beta for selected Nexus and Pixel Devices, although the Nexus 6P wasn't on the list , but did Google said 6P will get the update "soon." 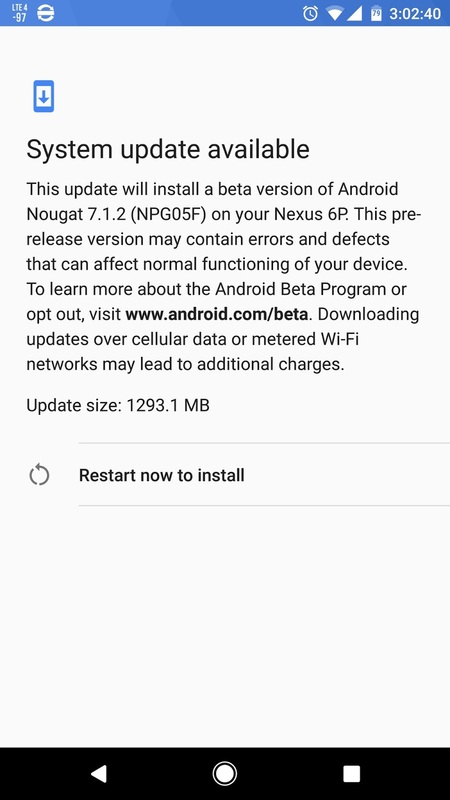 Now, If you're using the Nexus 6P and has enrolled in the beta program, you should be getting a new update of size 1.293GB which comes with the requisite bug fixes and performance improvements. The build is NPG05F.